We offer everyone, (regardless of experience), an opportunity to enjoy a fishing adventure on the Great Lakes, onboard a state of the art Fishing Machine. We supply everything you will need in the way of fishing tackle and items of safety . All you have to bring is your food and beverages for the day , a cooler for your catch, and strong arm to land those fish with!! Be it Salmon and Trout in the Spring on Lake Huron, or Walleye and Trout on Lake Erie in the Summer. We are DEDICATED to seeing that you have a trip full of wonderful memories!! 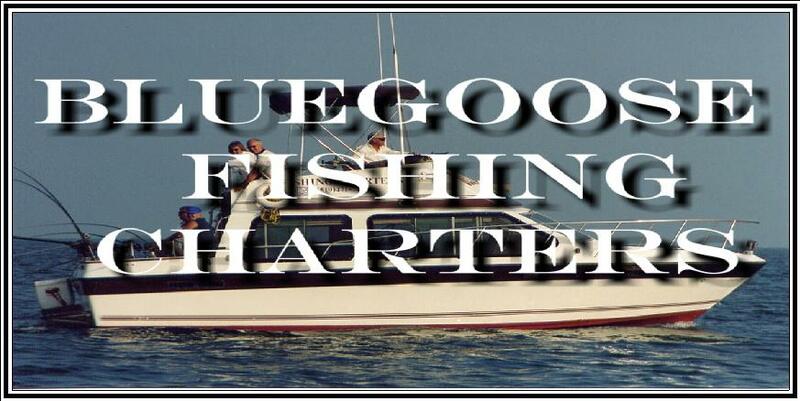 The (Bluegoose Too) is a 30' Flying Bridge Sport Fisherman. It is updated constantly and is Coast Guard inspected annually . 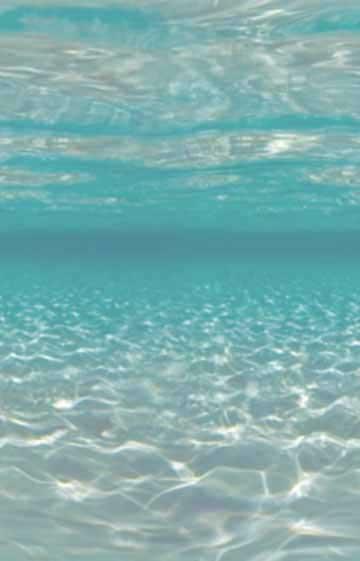 The boat has everything required for your comfort and safety. It is equipped with twin engines,GPS (global positioning satellite), ship to shore radio, cell phone, autopilot and the most up to date fish finding electronics available today. It has seating for up to 10 people and a stand-up head (bathroom). Fridge, Stove, Microwave and Hot and cold running Water, all the comforts of home for you to enjoy!! Barry has been fishing the Great Lakes all his life and knows, How, When, Why, and Where, to fish for that trophy fish and give You! The best possible chance of bagging that wallhanger! !